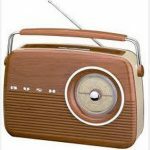 We listen to online radio nearly every day but still enjoy our FM radio stations. Turns out we’re not alone. 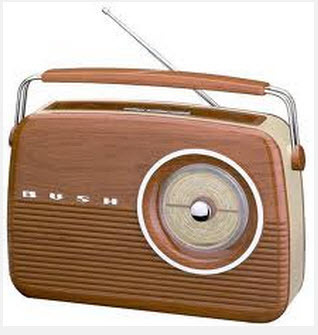 Ninety-three percent of teens and adults use old fashioned radio, according to a Pew Research report. Though online radio use has surged from 28 percent to 56 percent of the population, it’s still common to flip on a regular radio station. Regular TV use is even more common. Some 98 percent of us watch TV the ordinary way at least some of the time, in addition to whatever devices bring us the online version.